we have identified New York City’s most promising students of color and prepared them for success at independent schools throughout the Northeast. 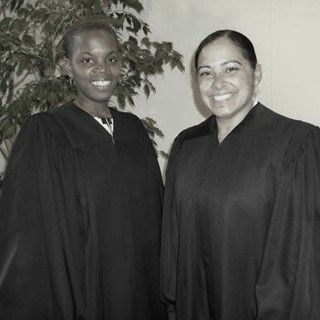 Once placed, we support the academic and personal growth of our students through college. 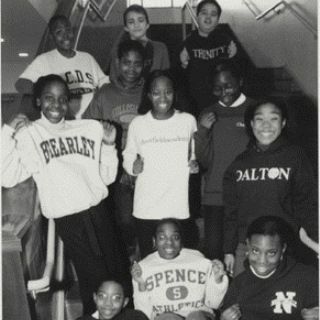 come from modest backgrounds and go on to excel at the most prestigious colleges and universities in the world. Many are the first in their families to graduate from college. of our college graduates are now leaders in every field imaginable, from business and law, to education and the arts, to science and medicine. From their first orientation meeting, Prep students are taught our motto: Excellence, Integrity, Commitment, and Courage. Underpinning the four words of the motto is the theme of Community. The motto becomes a touchstone—values that shape their actions and the Prep for Prep Community as a whole. Prep students and alumni strive to embody these words in everything they do. 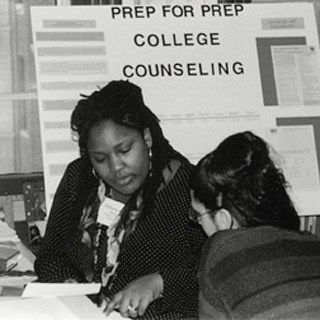 Founded by South Bronx school teacher Gary Simons with the support of Columbia University’s Teachers College, Prep for Prep opened its doors in 1978 with 25 students and three teachers. Eleven independent schools committed places in their seventh-grade classes. Today, nearly 80 schools enroll over 700 Prep students each year. Our Prep Community includes over 5,000 students and alumni. 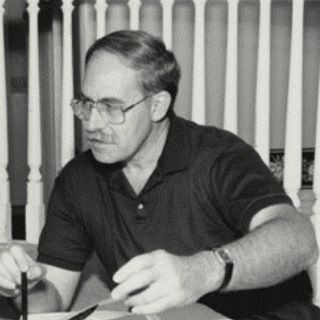 Public school teacher Gary Simons, completing his graduate work at Teachers College, persuades the school to sponsor Prep for Prep as a pilot project. 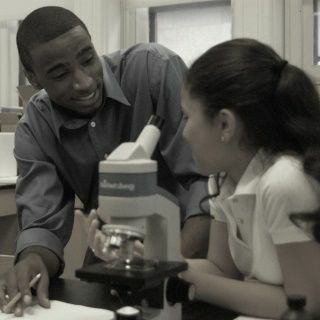 Trinity School provides a home for the first summer Preparatory Component and has provided classroom space ever since. 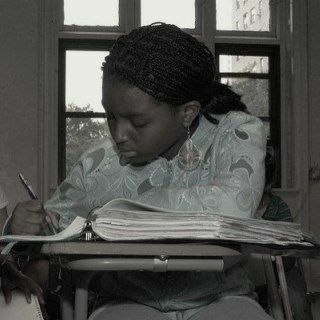 The 22 members of Contingent I – Prep’s first “class” of students – enter independent day schools across New York City. Enrollment of Prep students at independent schools reaches 100. 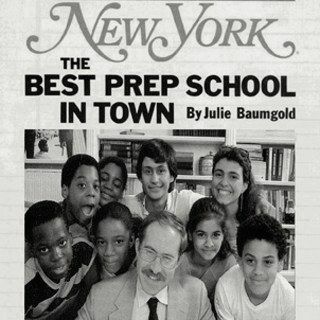 New York magazine does a cover story about Prep for Prep, “The Best Prep School in Town.” Contingent I students graduate from independent school and enter Ivy League and other top-tier colleges that fall. 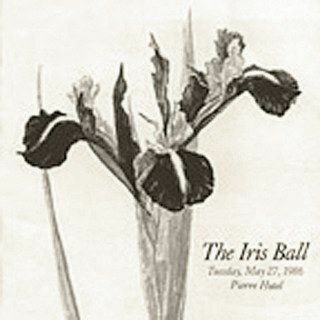 Prep hosts its first Iris Ball, which in later years was renamed the Lilac Ball. 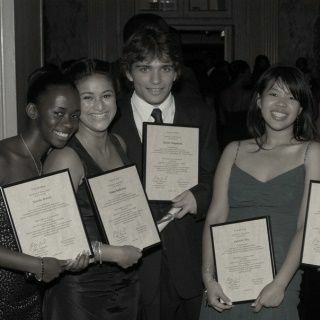 It becomes a New York institution: the organization’s signature fundraising event and graduation ceremony for Prep’s college-bound high school seniors. 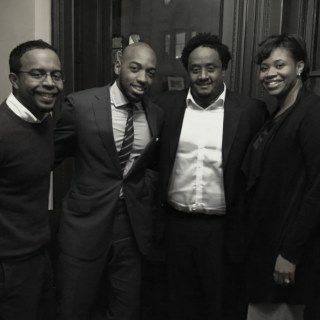 PREP 9 launches with a consortium of seven leading boarding schools, where 33 students soon enroll. 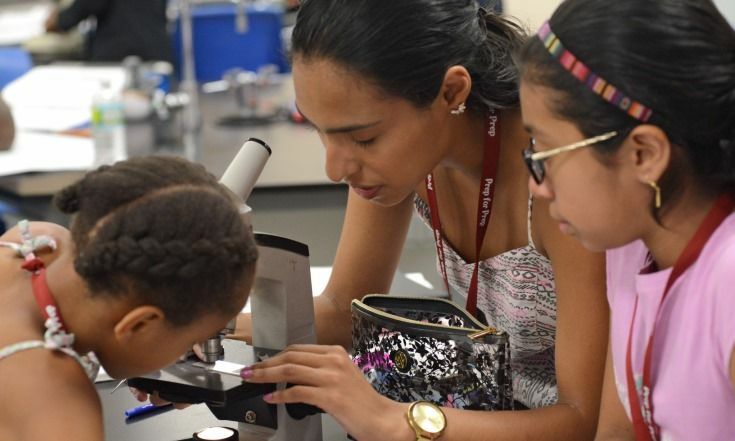 The number of Prep and PREP 9 students at independent schools tops 500. 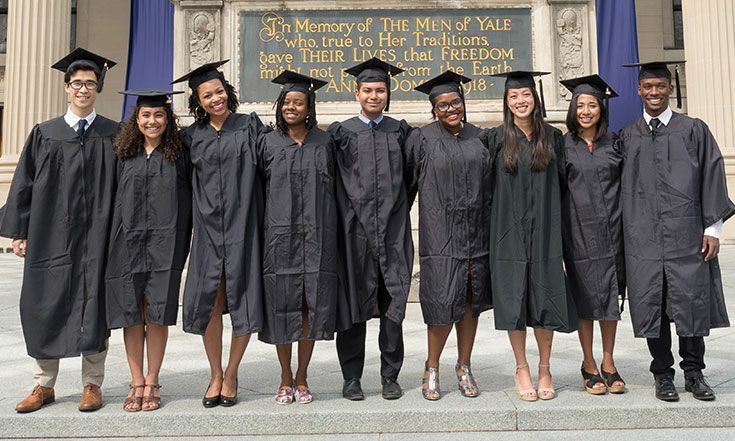 Students from Contingent I earn degrees from leading universities including Columbia, Cornell, Harvard, Northwestern, Oberlin, Penn, and Princeton. 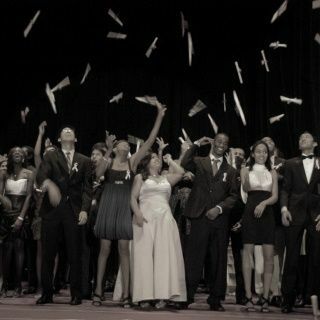 Prep celebrates its first high school graduating class to exceed 100 students. Prep launches programs to address the needs of upper school students and build skills for college and the professional world. Students consider the challenges, rewards, and responsibilities of leadership at Aspects of Leadership retreats. 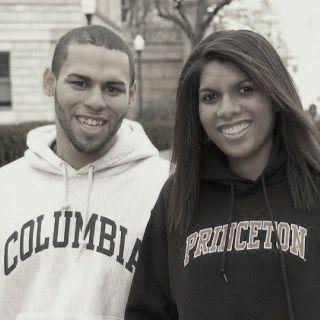 College placement at Prep is the strongest to date for the high school Class of 2000: Yale (14), Harvard (12), and Columbia (11). 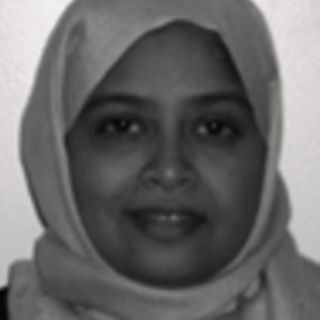 Sarah Sayeed (III/Chapin ’86, Princeton ’90) defends her dissertation and becomes the first Prep alum to earn a PhD. Today, over 100 alums hold PhDs/EdDs. A record-breaking 830 Prep students are enrolled in independent schools. 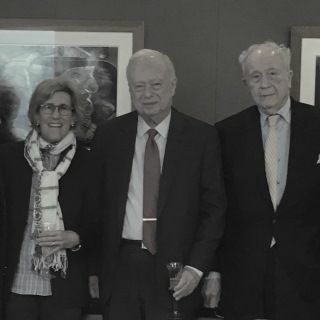 After 14 years of service, Martin Lipton assumes the role of Chairman Emeritus of Prep's Board of Trustees, John L. Vogelstein becomes Chairman, and Anne Gilchrist Hall takes the helm as President. The Board asks Aileen C. Hefferren, formerly Prep's Director of Operations and later of Development, to return as Chief Executive. Prep celebrates its 25th Anniversary. The number of college graduates surpasses 1,000. 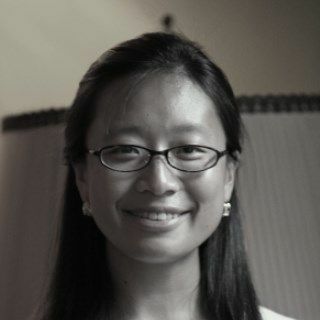 Sue Meng (XV/Brearley ’99, Harvard ’03) becomes the first Rhodes Scholar among both Brearley and Prep alums. 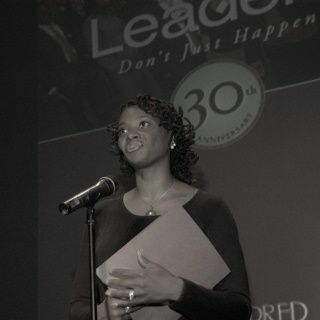 She is also the first alum to serve on the Executive Committee of Prep's Board of Trustees. Prep hosts its inagural Smart Connections conference on education access with nearly 200 educators from around the world in attendance. 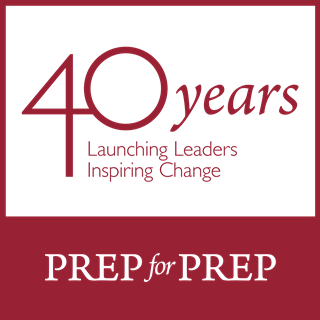 To commemorate Prep’s 30th Anniversary, former Trustee and NYC Mayor Michael Bloomberg declares November 29 "Prep for Prep Day." Scott L. Bok assumes the role of Board President. 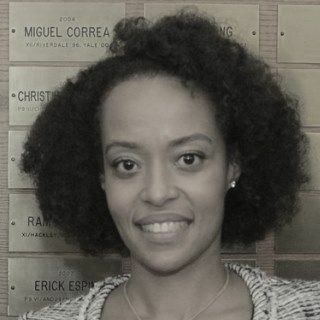 The Honorable Kimberley Knowles (IV/Birch Wathen '88, Cornell '92) becomes the first Prep alum appointed as a judge, serving on the Superior Court of Washington, D.C.
Prep now counts three judges and over 250 JDs among its alums. 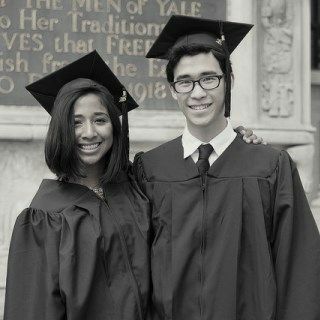 The number of Prep college graduates surpasses 2,000. Lisa Smith Cashin assumes the role of President of Prep's Board of Trustees. 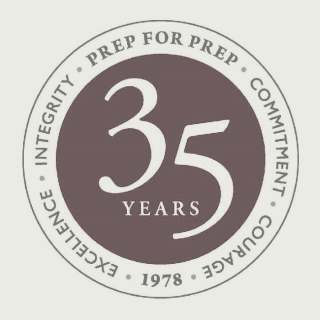 Prep celebrates its 35th Anniversary. Dale Allsopp (VII/Calhoun '91, Wesleyan '95) becomes the first alum to serve as a Corporate Trustee, representing Google on the Prep Board. 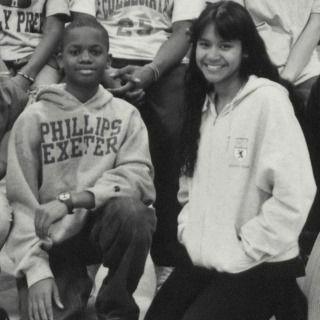 Prep counts over 100 MDs and medical students among its alums. 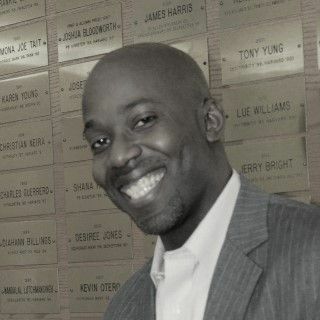 The Prep Alumni Association Council launches with Leslie-Bernard Joseph (P9 XI/Deerfield '02, Princeton '06) serving as its first President. 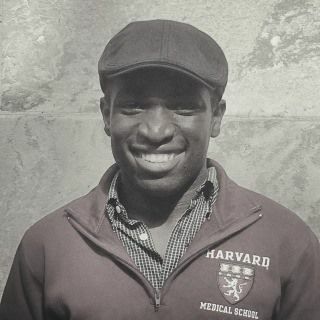 Prep celebrates its fifth Paul & Daisy Soros Fellow, Chidi Akusobi (XXIV/Horace Mann ’08, Yale ’12), an MD/PhD candidate at Harvard Medical School. 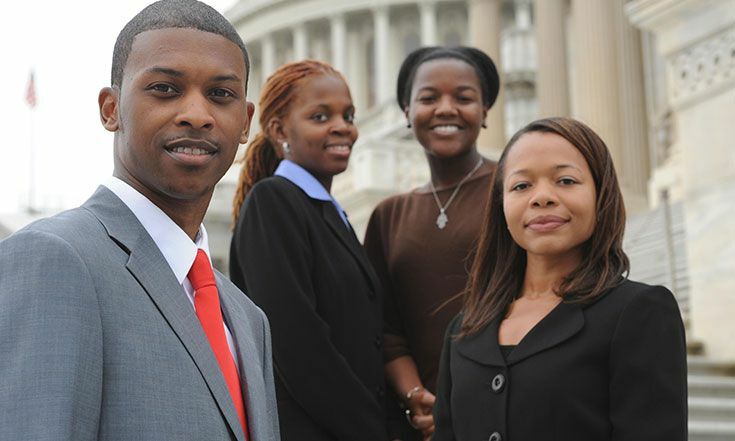 Prep places 350 high school and college students in paid summer internships across the country. Alums help secure a record 49% of all internships. Natalie Swaby Hutchinson (XIV/Chapin '98, Penn '02) is Prep’s first-ever alum Individual Trustee and the recipient of the 2017 Alumni Prize Award. Prep for Prep hosts its 40th Anniversary Alumni Summit at the Schomburg Center for Research in Black Culture in Harlem, NYC. Panels on entrepreneurship, political involvement, and the Alumni Prize Reception were livestreamed on YouTube for guests outside of New York.